For those of you who want to revamp your old Galaxy S5 or want to buy a cheap Galaxy S5 on ebay and put the latest Android 8.1 Oreo, here’s a quick review/install guide. 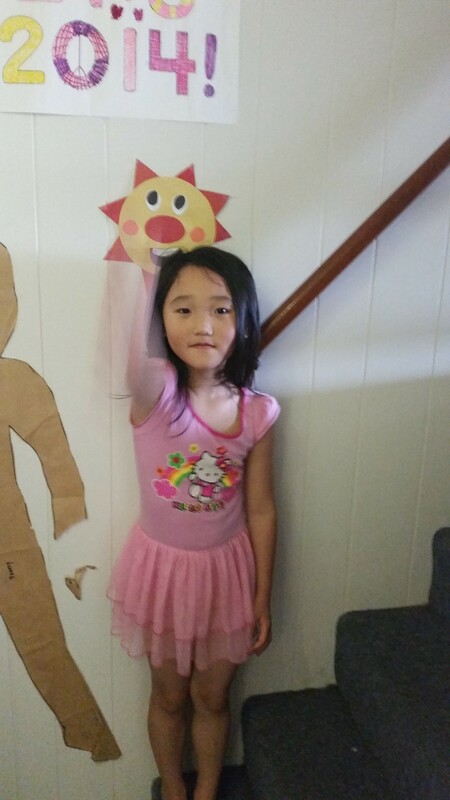 No root required! Galaxy S7 Edge Batman Injustice Edition Conversion for All Galaxy Phones! For those of you who want to turn your Galaxy S4/S5/S6/S7/S7 Edge, Note 3/4/5 into a full-fledged Galaxy S7 Edge Batman Injustice Edition, now you can with the official Injustice Edition Samsung theme and any custom ROM that supports Samsung’s new theme UI. 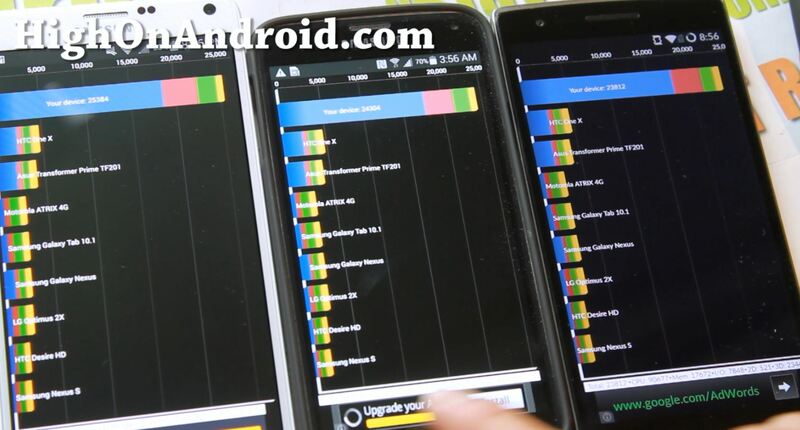 Galaxy Note 4 vs. S5 vs. OnePlus One Benchmark Test! Want to know how fast the Qualcomm Snapdragon 805 processor is on the new Samsung Galaxy Note 4? How to Install Verizon ROM on Sprint Galaxy S5/S4/S3 and Note 3! For those of you with a Sprint Galaxy phone like the Galaxy S5, Galaxy S4, Galaxy S3, or the Note 3, did you know you can also enjoy more custom ROMs by installing Verizon custom ROMs? 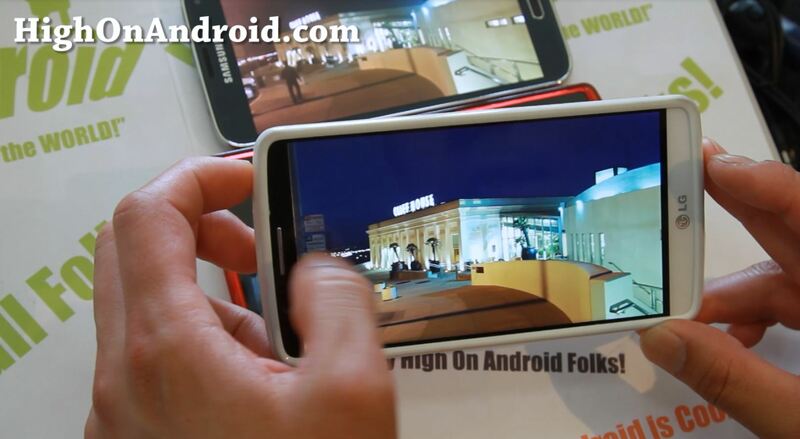 Galaxy S5 vs. OnePlus One vs. LG G3 Low-Light Camera Test! The other I was over at Cliff House in San Francisco near Sunset. I took three shots in low-light (near darkness) using my Galaxy S5, OnePlus One, and LG G3. One of the coolest features on the Galaxy S5 is that it’s waterproof with rating of IP67. This means that you can take your Galaxy S5 under water up to 1 meter (about 3ft.) for 30 minutes. 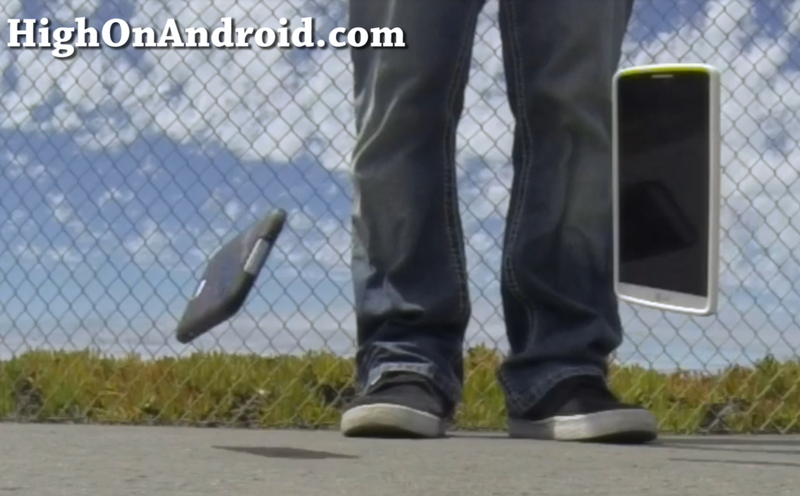 LG G3 and Galaxy S5 Drop Test! One of the easiest things you can do with a smartphone is that you can drop it and break your LCD screen. LG G3 vs. Galaxy S5 Camera Comparison! Today, we will be looking in detail of LG G3’s Laser focusing technology in comparison with Galaxy S5 Phase Detection system. 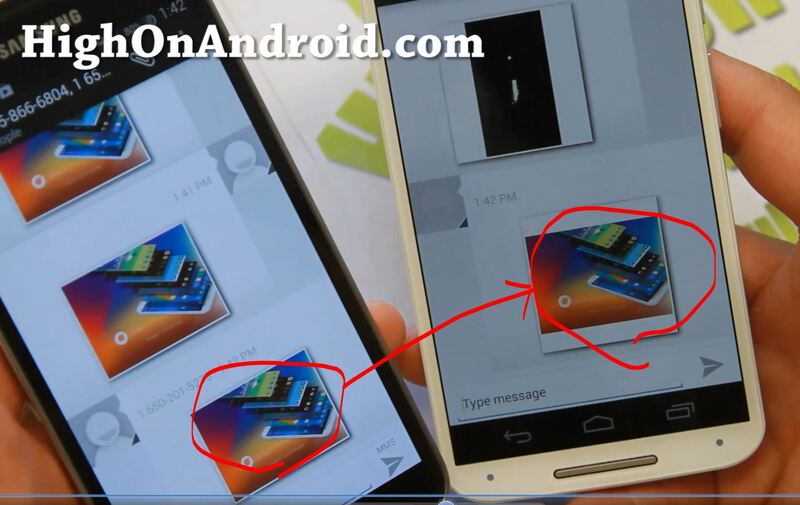 Wireless Charging Receiver For Galaxy Smartphones? 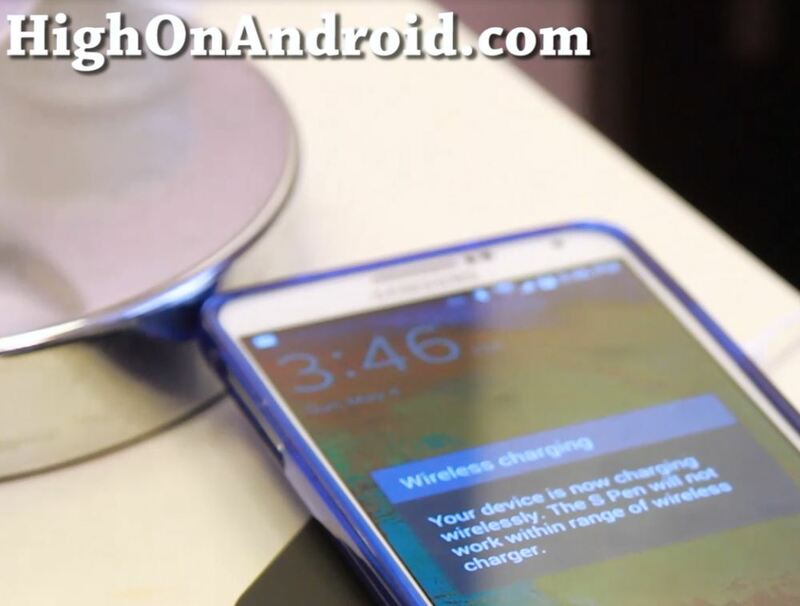 Today, we will be talking about Wireless Charging. Many new phones like Nexus 4, Nexus 5, and the new Nexus 7 support wireless charging out of the box as it ships with a wireless charging module embedded.